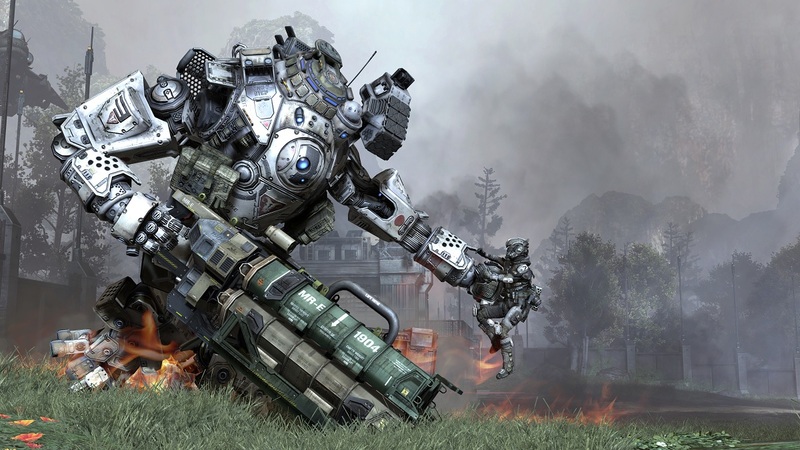 Subscribers to EA Access on the Xbox One already have access to Titanfall and its 4 player co-op mode, but sister product EA Origin Access is also getting the game on PC come March 22nd, so brush off those mech skills as you are going to need them. All these are available for $4.99/£3.99 a month, so worth checking out? Page created in 0.5027 seconds.